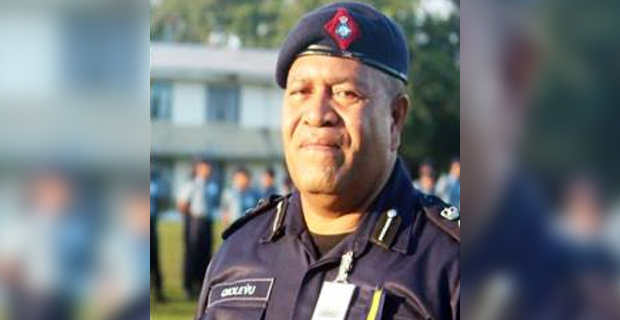 Police Chief of Operations ACP Maretino Qiolevu has sent a stern warning to members of the public to stop assaulting Police officers. This is in light of the recent cases where Police officers were allegedly assaulted. Yesterday, two men allegedly assaulted a Police officer who was trying to wake up a man that was lying in the middle of the road in Korovou. Both men who were drunk at the time of the incident are now in custody. In a separate incident, three suspects were arrested and will be produced in the Nausori Magistrates Court today after they allegedly stoned a Police Officer in Vunidawa on the 30th of last month.